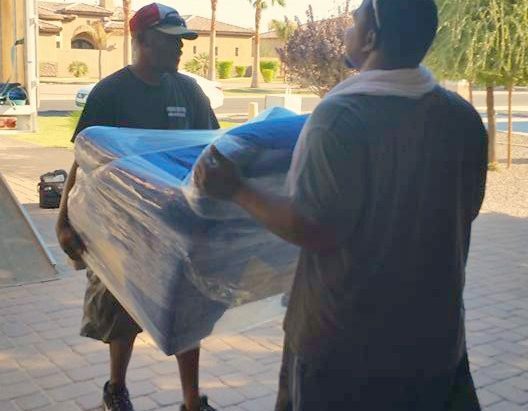 Moving services in the Phoenix area that you can count on! over the years. Let us make it easy on you! 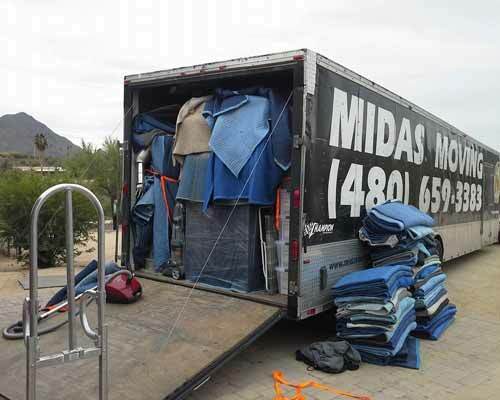 Midas Moving is one of the top local moving companies in the Gilbert, AZ area. 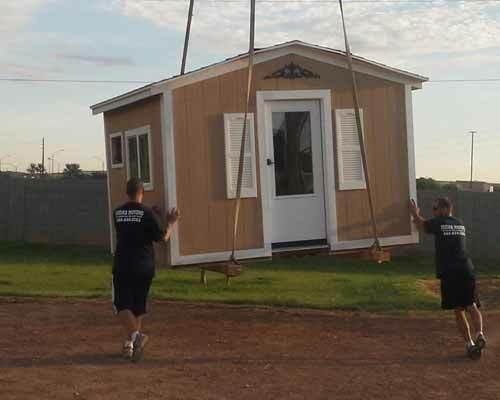 Whether you’re relocating within the Phoenix area or doing a cross-country move, we’re the ones you should call. 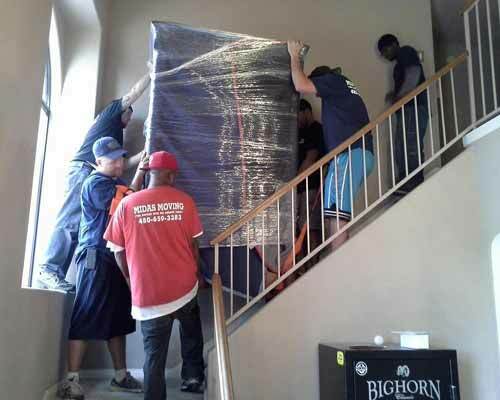 Established in 2005, we have over 10 years of experience and are a highly-recommended, reliable moving company. We know that moving can be particularly hard and can take a toll on you. The whole ordeal can often become stressful and tiring. For this reason, we strive to make the moving process as hassle-free as possible. At Midas Moving, we offer you family-friendly and business-friendly moving services that will take the weight of moving off your shoulders. Choosing a moving company can be challenging because you have to account for affordability, trustworthiness, professionalism, and timeliness before making your choice. Midas Moving offers you all of the above and more. We have an excellent reputation and have never had a complaint filed against us to the BBB in our over 10 years of operation. Additionally, our services are recommended by many real estate agents across the country. 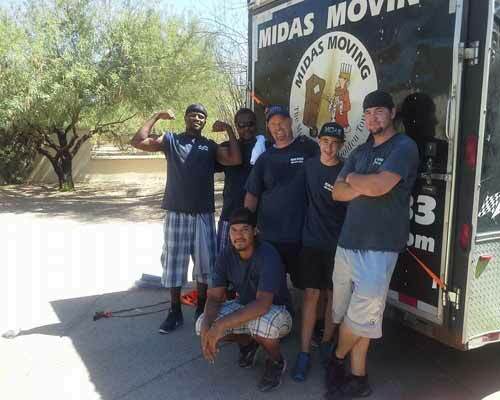 At Midas Moving, our aim is to uphold that reputation and continue providing excellent service as a reliable moving company in the Gilbert, AZ area. The Best Moving Company in Gilbert! To take the headache out of moving, let our professional movers help you with the process. With our recent addition of one moving truck, we’ve increased our fleet of moving trucks to four. Since we have multiple trucks available, rest assured that whether you are a small family, a large business, or anything in between, our experienced movers are fully capable of helping you with your move and making the physical transition as flawless as possible. 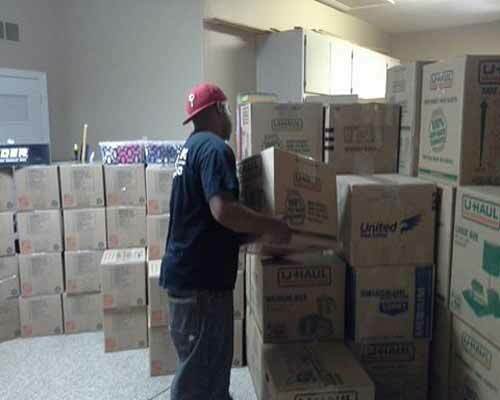 We have an ample supply of equipment and manpower needed to help you with your move. 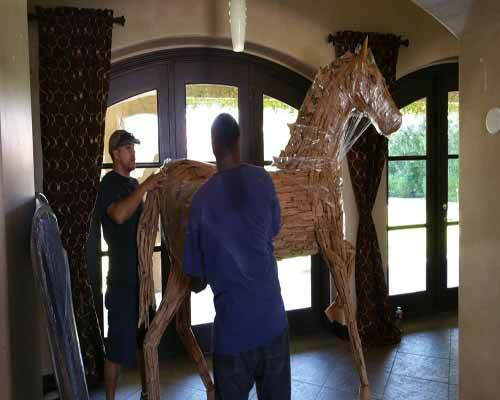 Our highly-trained movers will employ cautiousness and carefulness, ensuring that your valuables are kept safe. Our movers are hardworking and efficient, all the while being pleasant and courteous, as it is our goal to make your experience as pleasurable as can be. I seriously could not be more thankful for Curtis, Jeff and Devon! My family has moved a lot and never have we had such a wonderful experience. The guys are genuinely kindhearted, helpful and efficient! They are hard working men that brought our family peace during a very crazy time. Thank you just doesn’t seem to cut it. I just completed my fifth move with Midas and once again a Flawless move. These people are top-notch and I will never use anyone else. The team is amazing and actually seem to enjoy their work and they all have a great sense of humor to boot, which made what started out as a very stressful move much more pleasant. AAA+++++ happy happy customer. 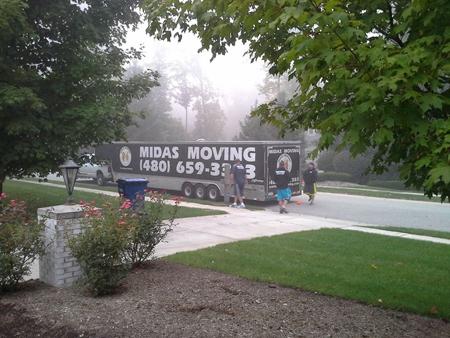 Midas Moving is my go to mover whenever I have to move from one house to another. Most recently, they moved my brother out of his apartment and the guys, Curtis and Jeff, were great. 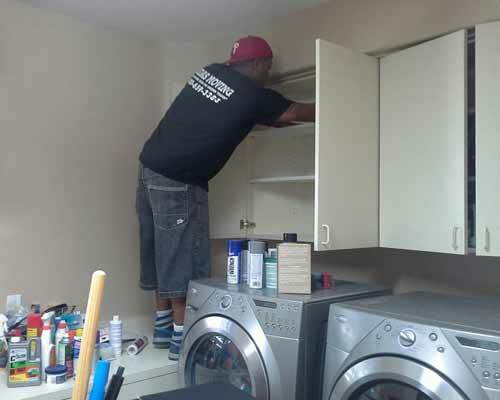 They worked efficiently and were very careful with his things. 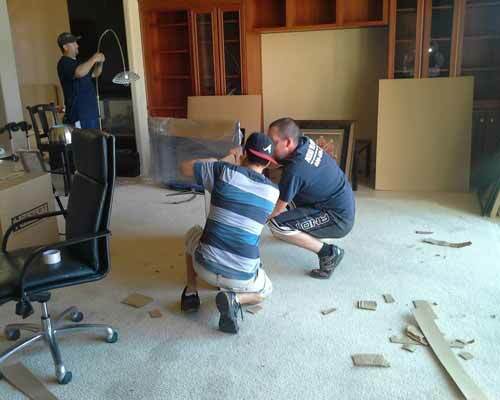 They finished in a timely manner and made sure that everything during the move was done professionally. I couldn’t ask for a better job!